With the holiday season just around the corner my calendar is filling up with parties, dinners, and lots of family time. I love this time of year and the all the crafting and creating that goes along with it. 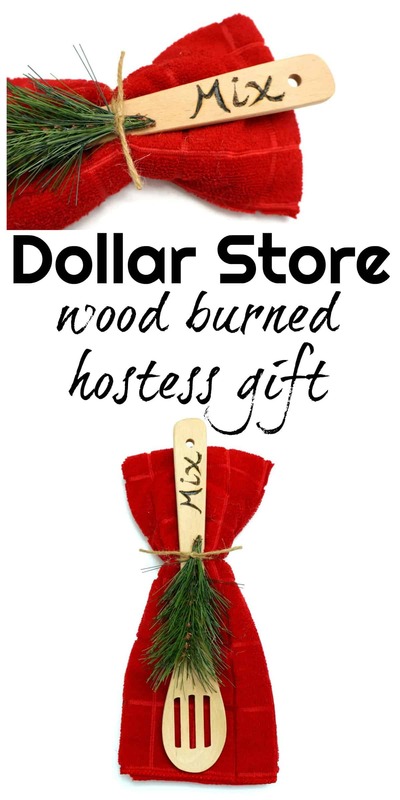 Today I am sharing a simple Dollar Store wood burned hostess gift that cost $3! 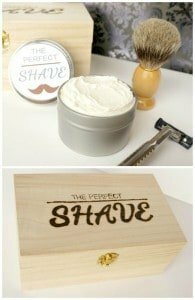 I am going to walk you through the basics of wood burning and I promise you are going to want to try this technique. A few of my friends are sharing some beautiful hostess gift ideas as well so be sure to check them out at the end of this post. Wood burning is a pretty straightforward tecnique. 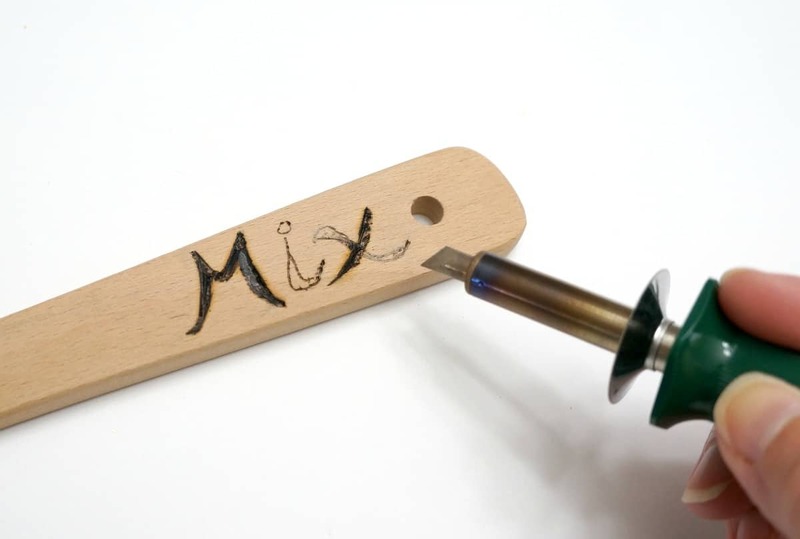 It involves a small tool with a metal tip that gets very hot and allows you to create burned designs on wood. When I first started wood burning I tried out the various metal tips and a few different strokes on a scrap piece of wood. After a little practice I made these gifts and now feel very comfortable using the tool. This project started with a trip to Dollar Tree knowing I wanted something a hostess could use in her kitchen. I settled on a nice thick towel and a slotted wooden spoon and also purchased an evergreen sprig for a little decoration. I used a pencil and sketched out the word Mix on the handle of the spoon. Once I was happy with my letters, I plugged in the wood burning tool and let it warm up. With a pointed tip I traced each letter, then went back and filled it in. 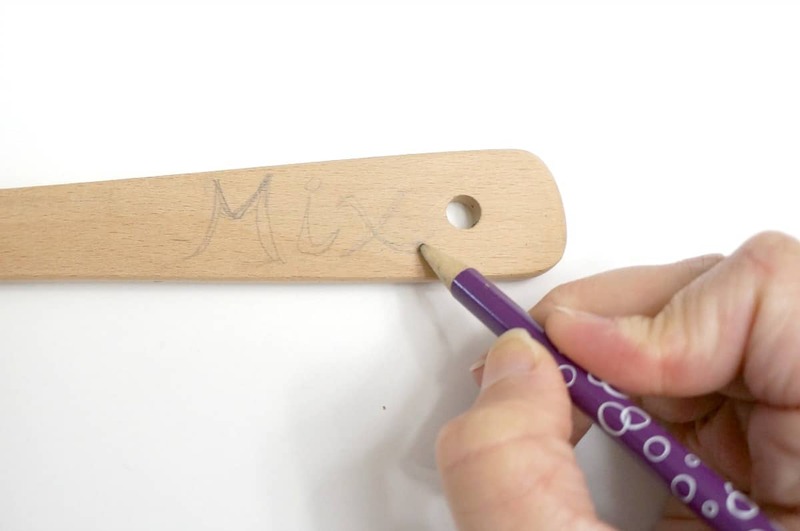 It works very much like a pen, more pressure results in deeper and darker marks on the wood You can switch tips to create different effects but be sure to let the tool cool completely before switching. Once I was happy with the wood burning I just had to assemble the gift. 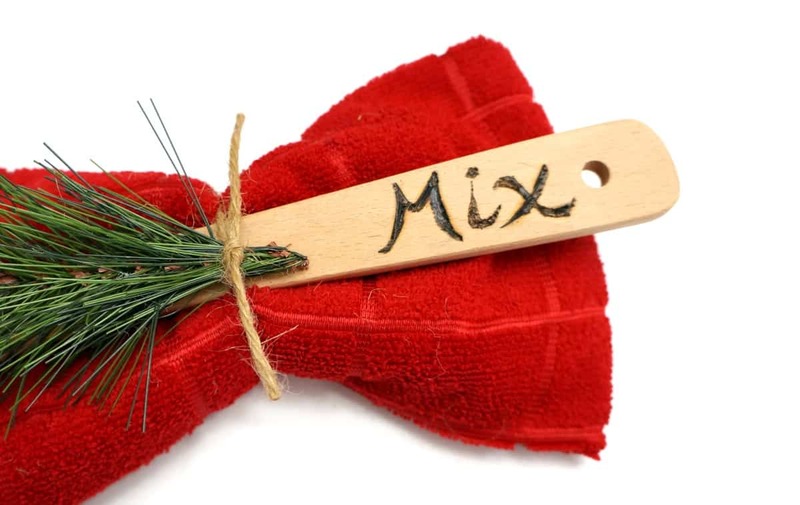 Using one green piece from the evergreen sprig I bought I tied it together with the towel and spoon using a piece of twine. 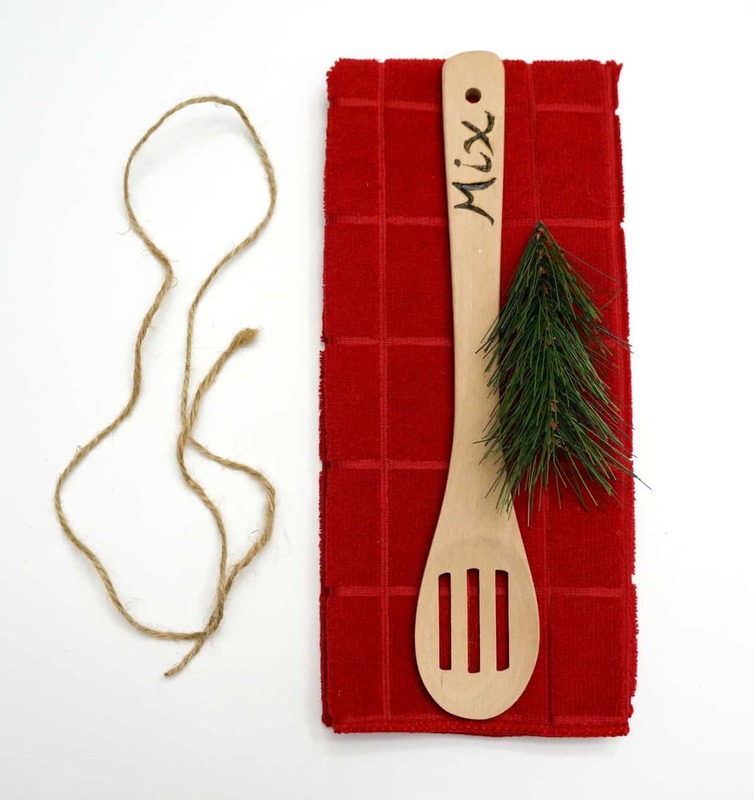 This wood burned hostess gift is really easy to pull together and would be perfect to bring along to your next holiday gathering. Pair this with a bottle of wine and you are golden. 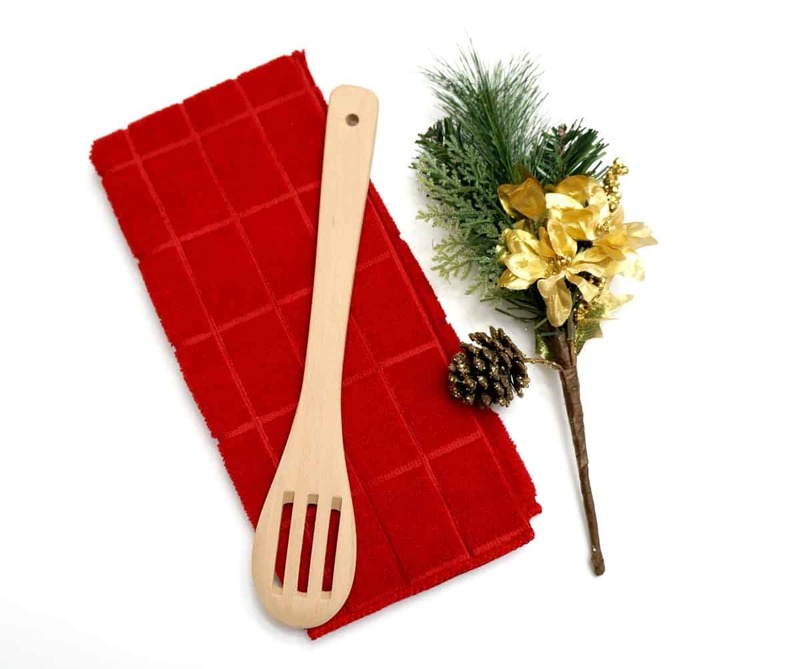 You can find more holiday hostess gift inspiration below. This is absolutely adorable! 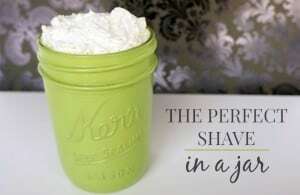 I need to get my hands on a wood-burning tool! Love this, Sarah!